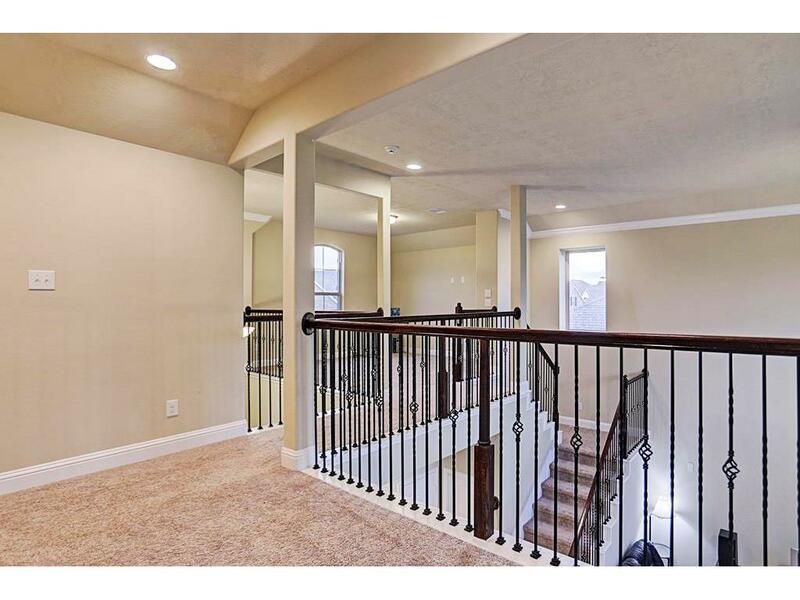 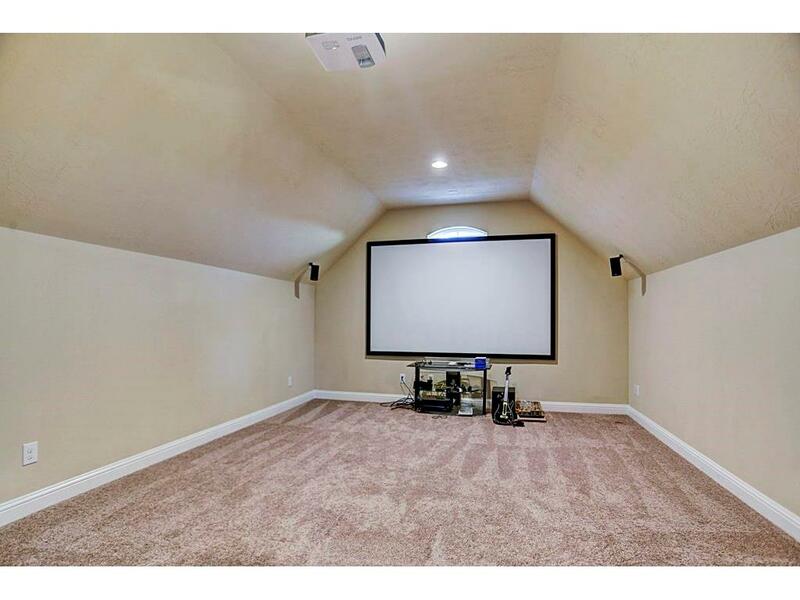 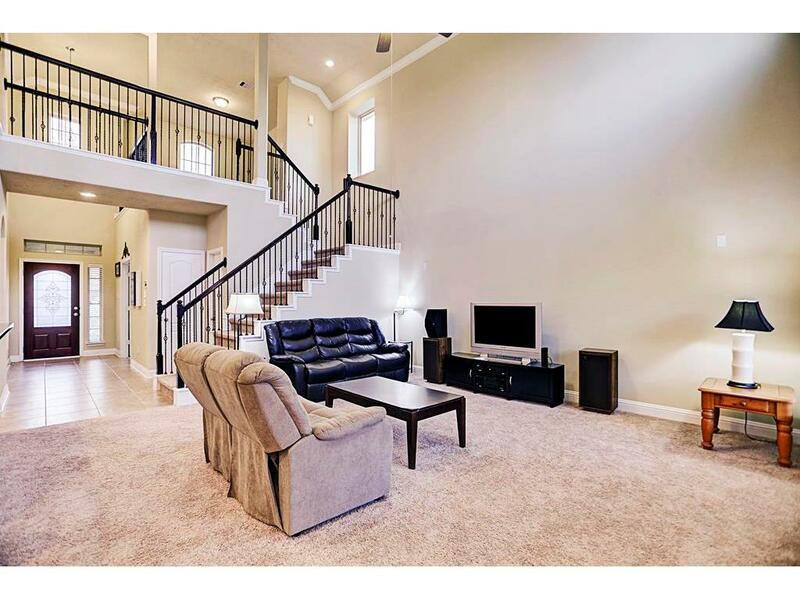 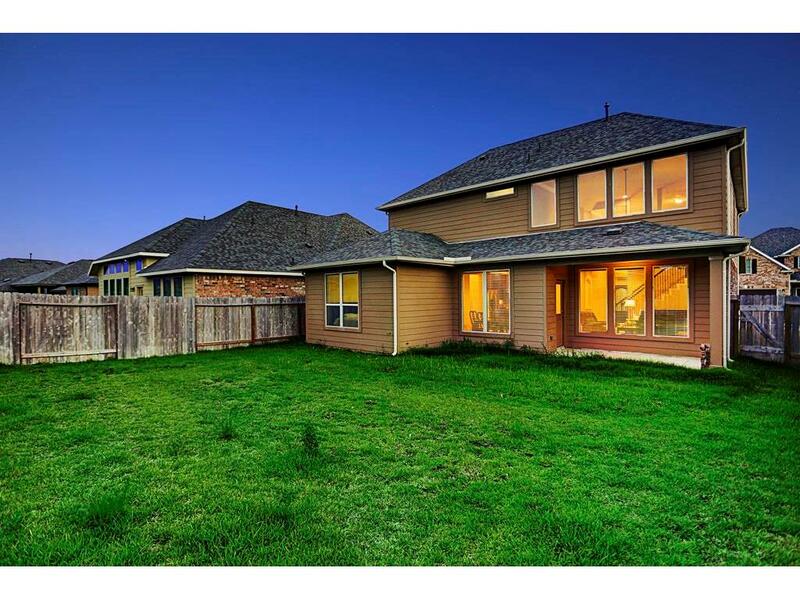 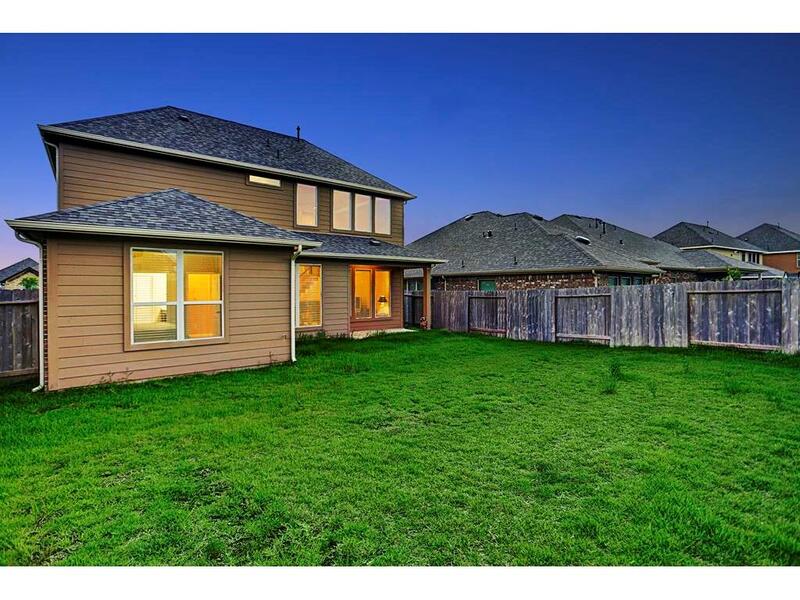 Spacious 3 bedroom, 2.5 bath energy-efficient home with media room and open play area upstairs. 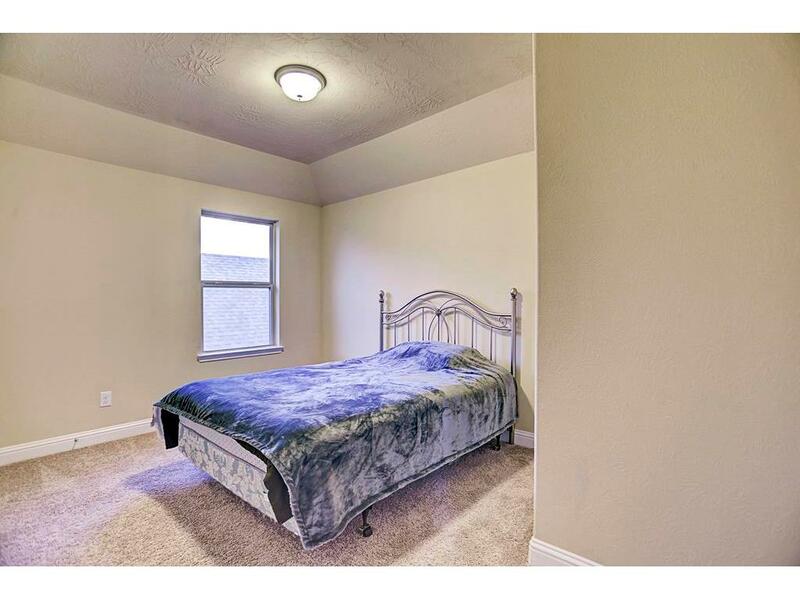 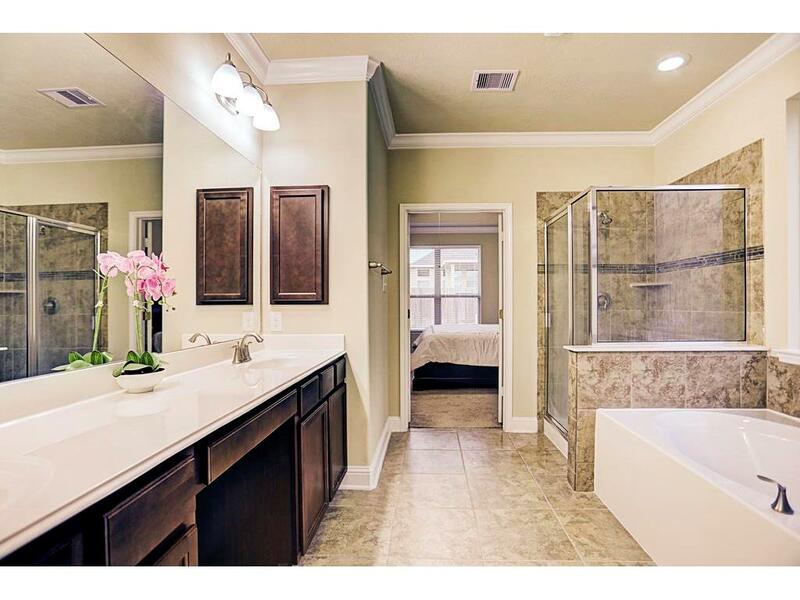 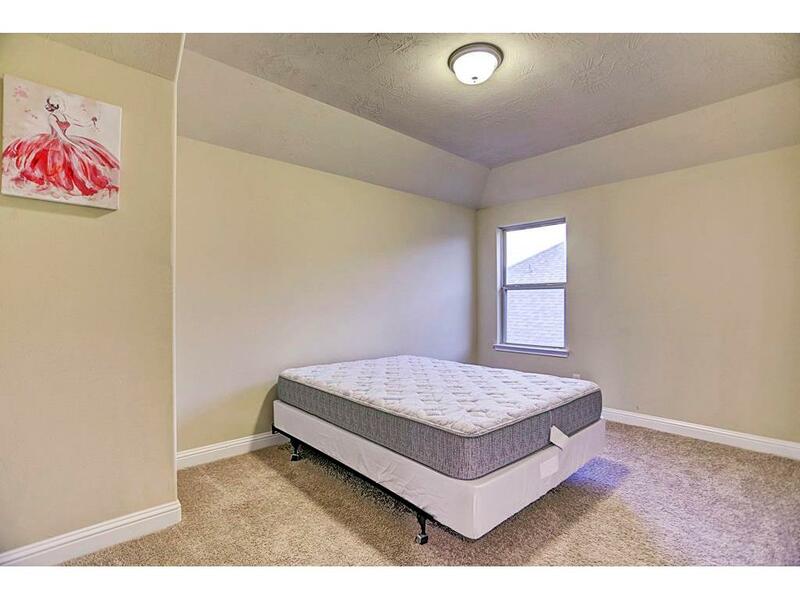 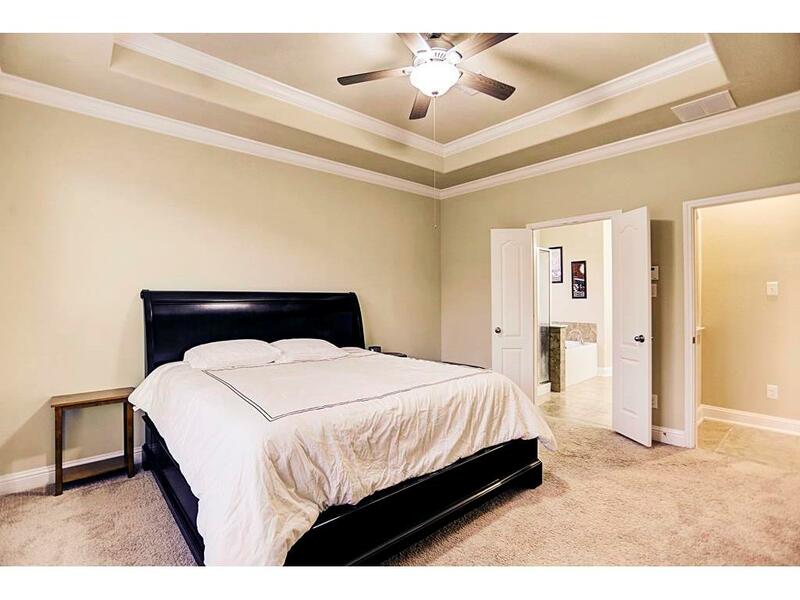 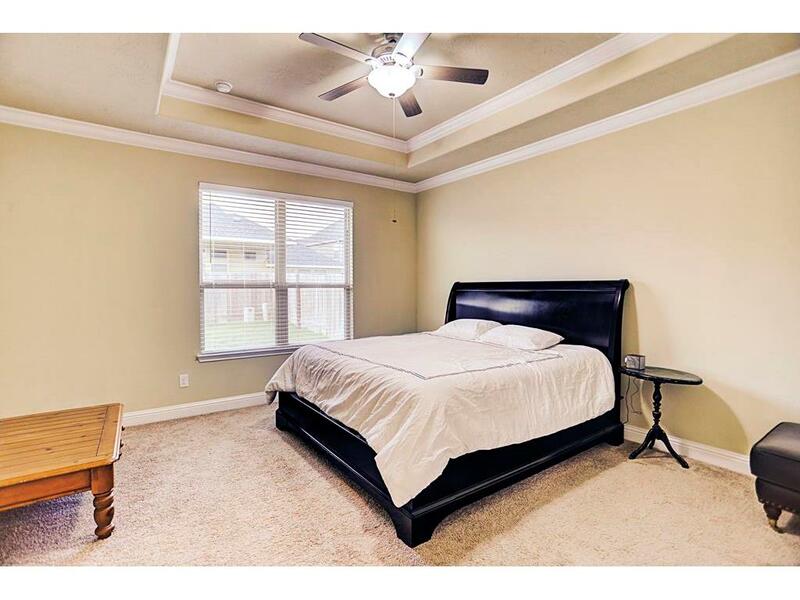 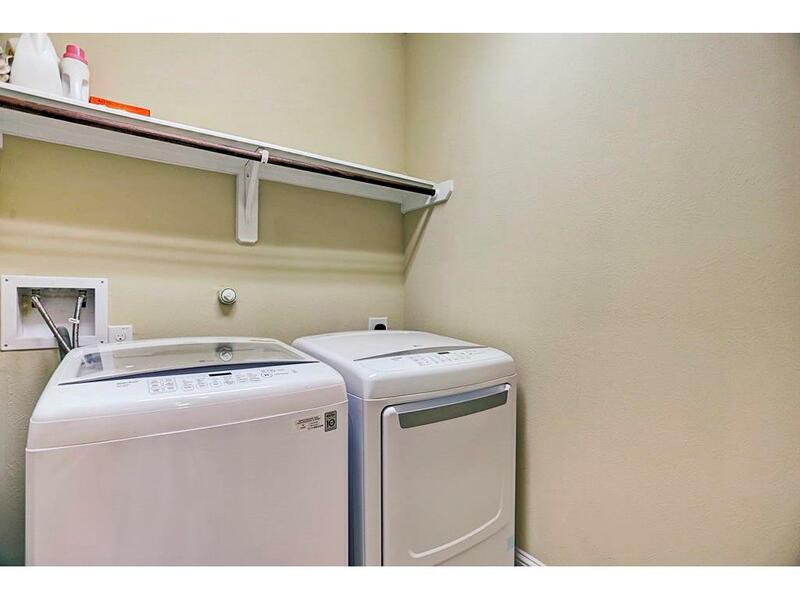 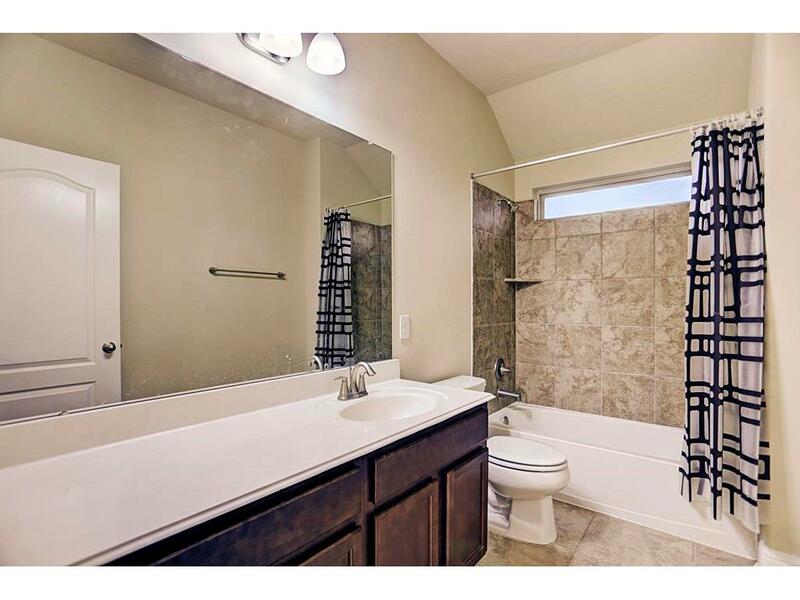 Master bedroom down with walk-in closet, adjoining Master bath features double vanity, separate shower and tub. 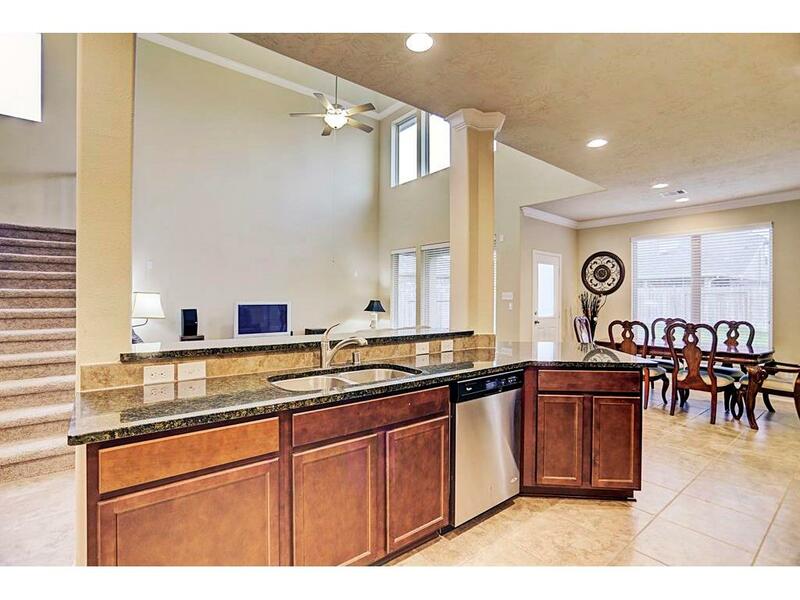 Open space for entertaining, with granite counter tops in kitchen island on display as you enjoy the vaulted ceilings in the living area and generous breakfast nook. 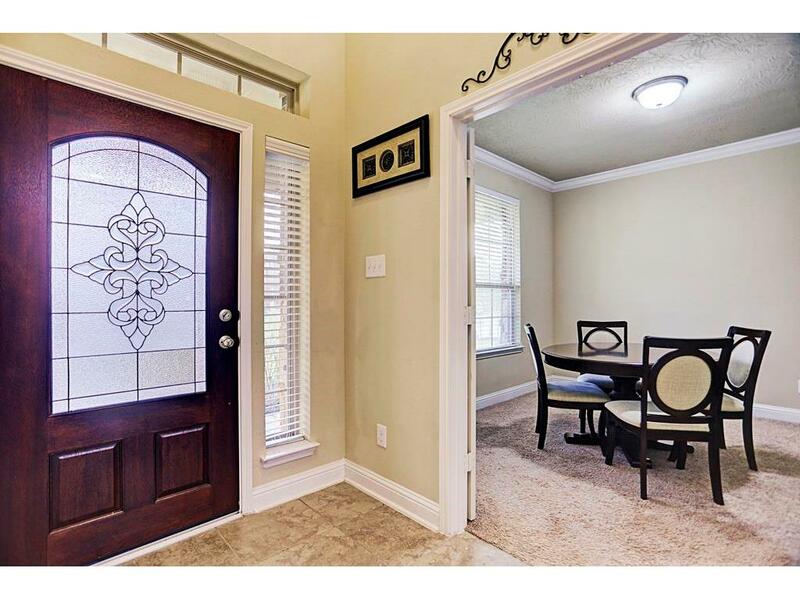 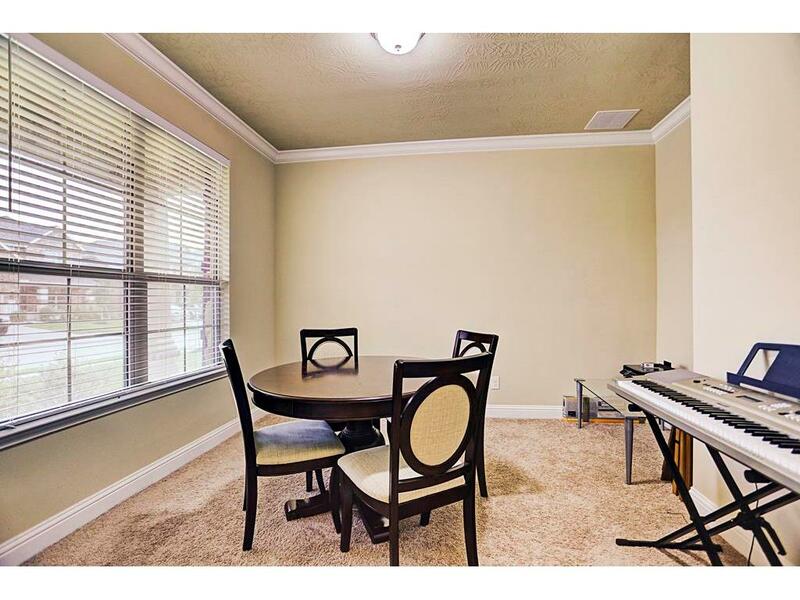 Enclosed formal dining room or study as you choose. 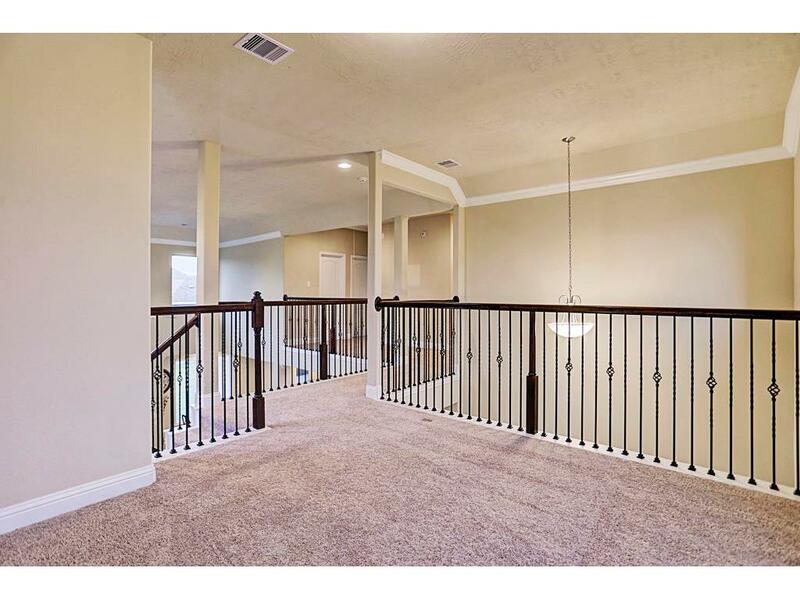 Fenced backyard is ready for your desires, from play area to pet domain. 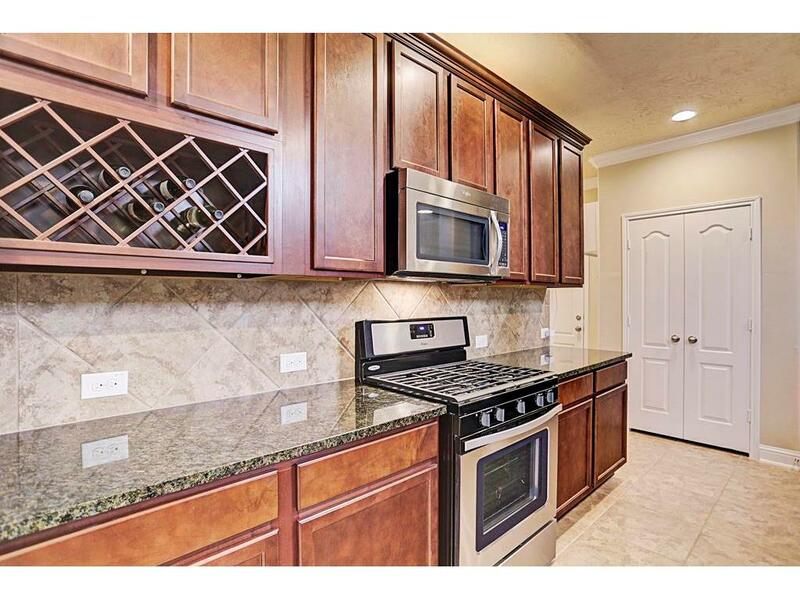 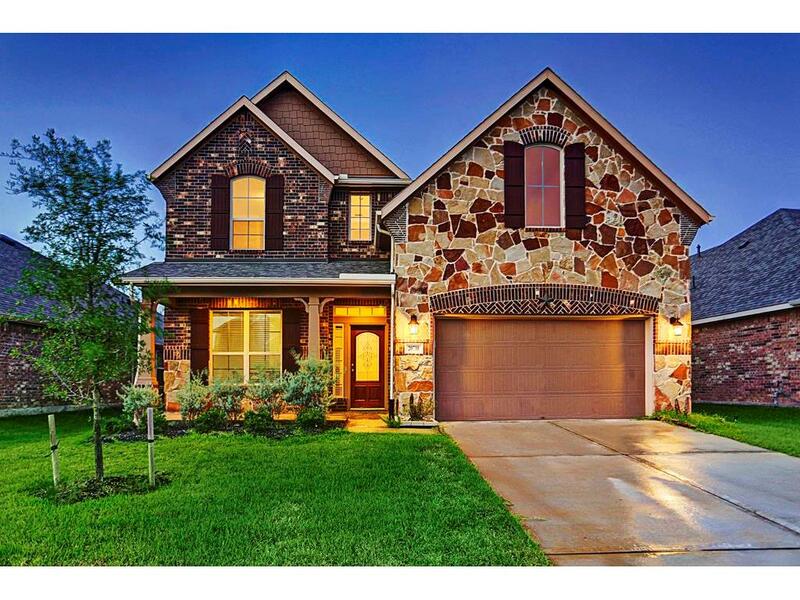 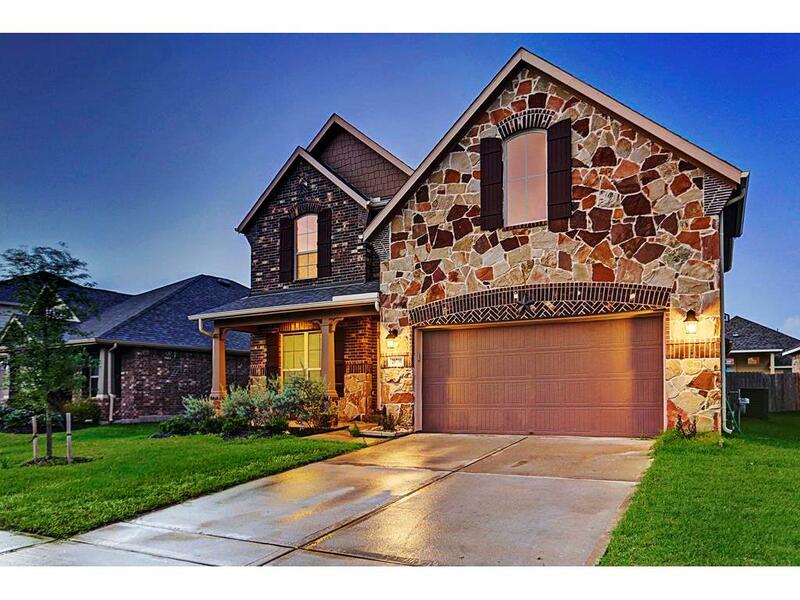 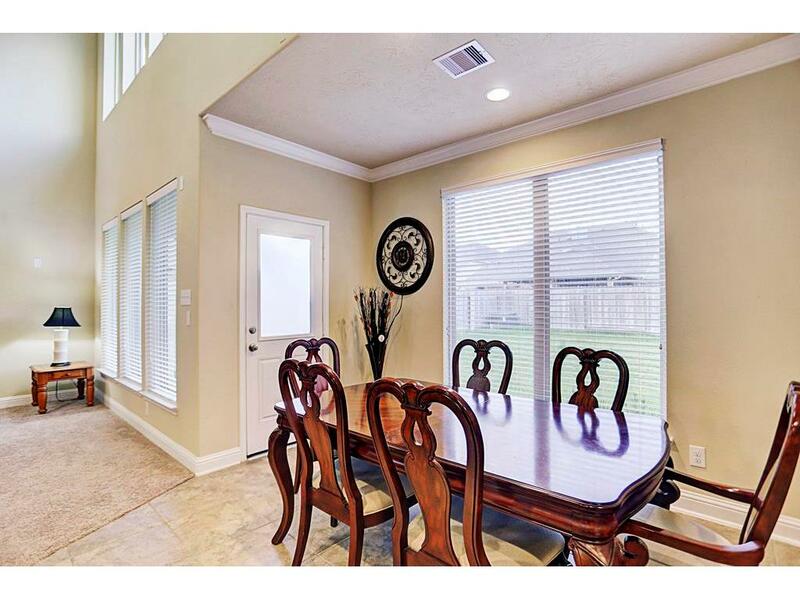 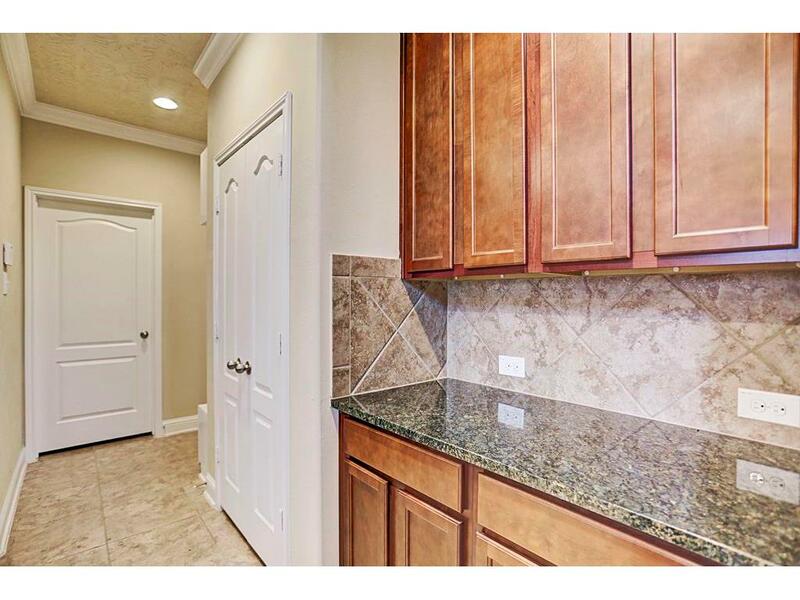 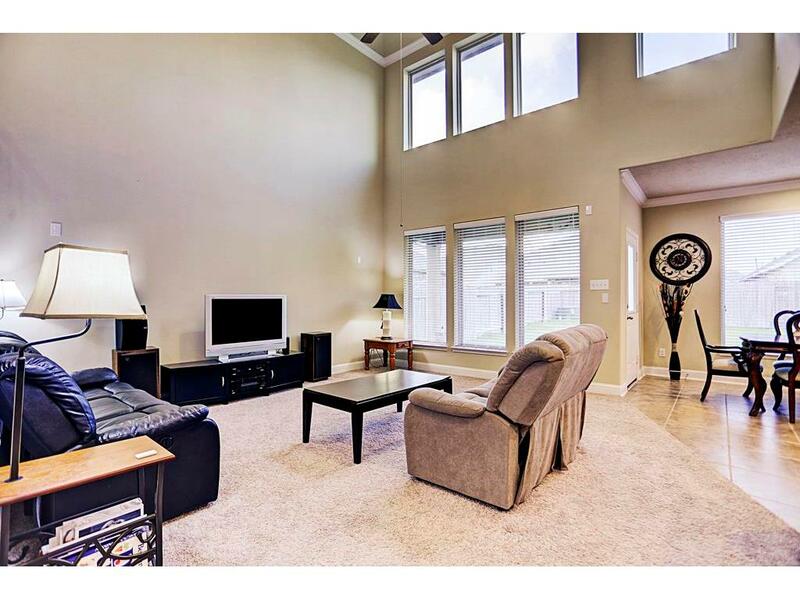 20730 Calloway Crest Court Katy TX 77449 was recently sold. 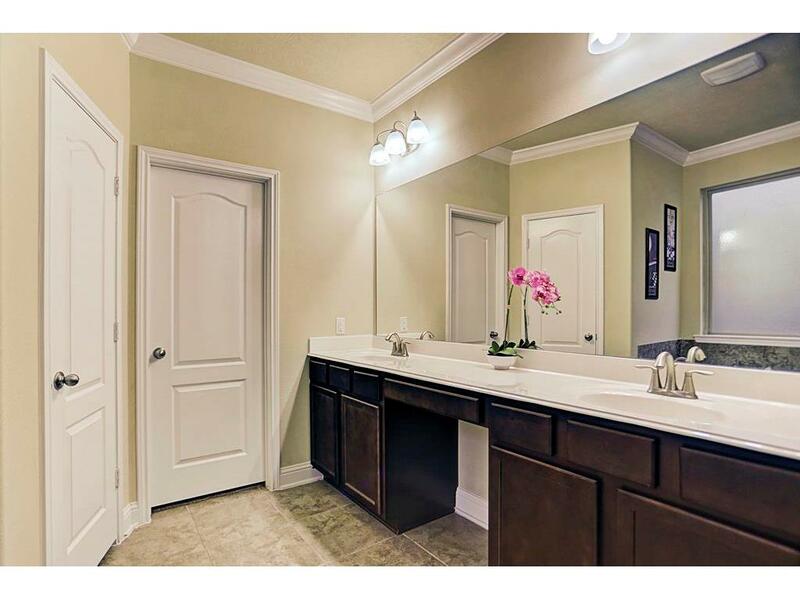 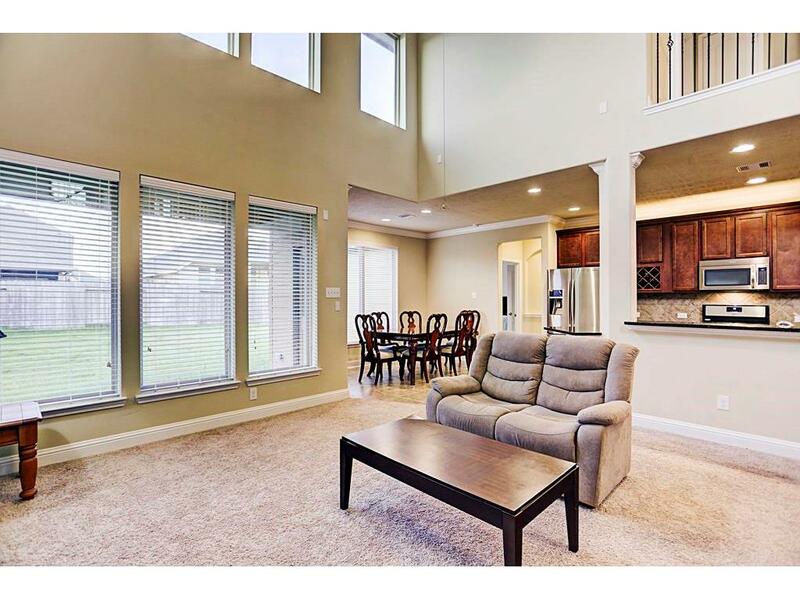 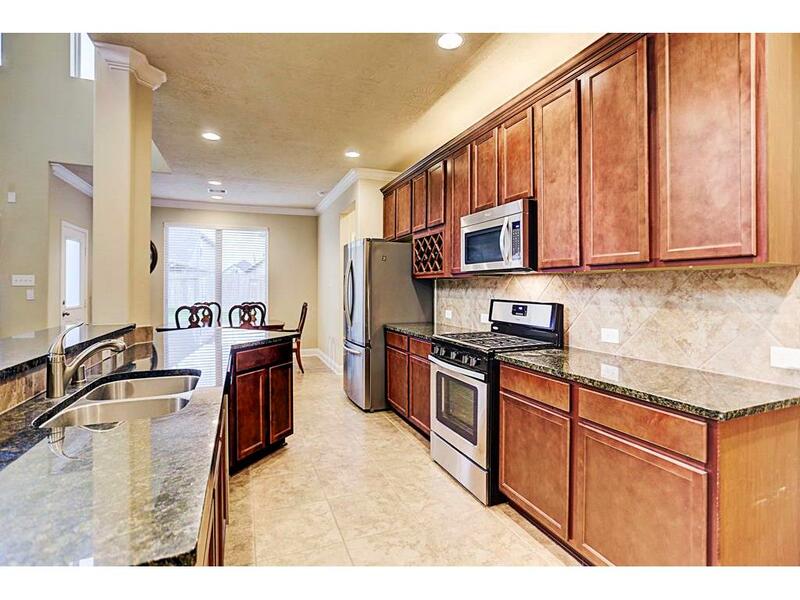 It is a 2,892 SQFT, 3 Beds, 2 Full Bath(s) & 1 Half Bath(s) in Raintree Village.